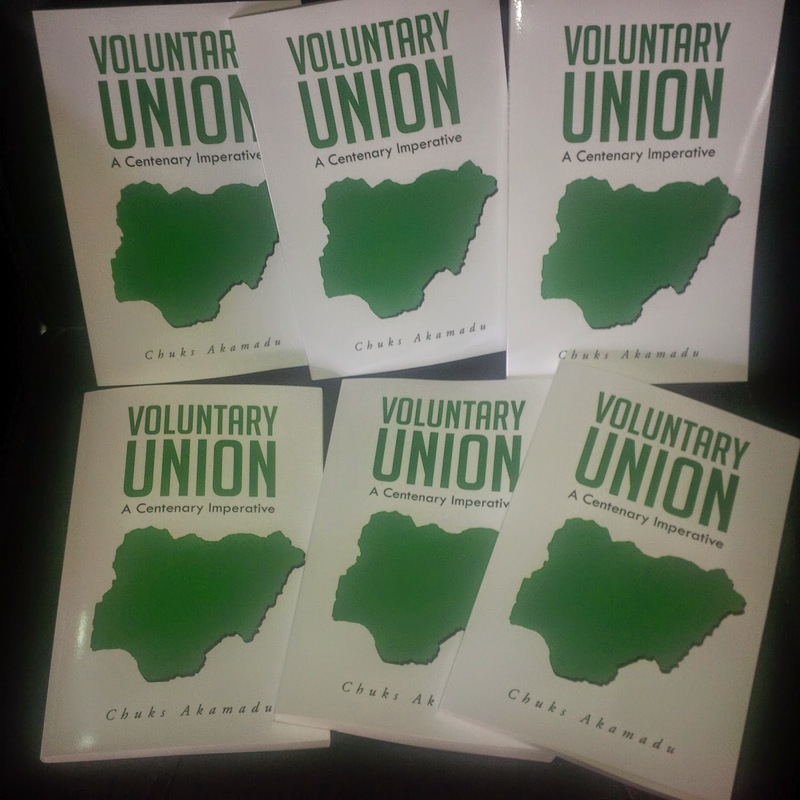 The Author Mr. Chuks Akamadu is a member of Federal Government of Nigeria Centenary Celebrations Planning Committee. Before now, he had served on the National Mirror Committee of Social Responsibility Standards (2005). 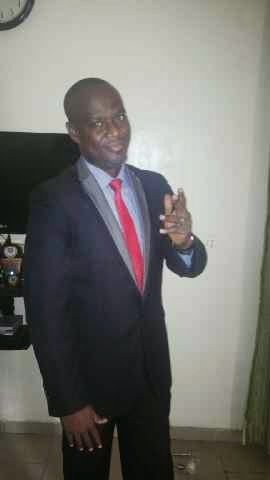 He is a lawyer and an alumnus of University of Lagos. He did his post-graduate studies at National Institute of Hospitality and Tourism (NIHOTOUR) and is currently a Fellow of Nigerian Institute of Project Management (NIPM), as well as a Member of Nigerian Institute of Public Relations (NIPR). Mr. Akamadu is the Managing Director of Afrocultour Limited, founder and pioneer president of Centre for Ethical Rebirth Among Nigerian Youths (CERANY) and Initiator/National Festival Director of Songs of Nigeria Festival (SONIFES). He is, in addition, Secretary-General of Nigerian Universities Arts and Culture Festival (NUACFEST), erstwhile Secretary-General of Performing Musicians Employers’ Association of Nigeria (PMAN) and member, Abuja Writers Forum (AWF). Much earlier, Mr. Akamadu had variously served as: President, Press Club of Government College Owerri (1993); Editor-in-Chief, Faculty of Law, University of Lagos The Wigz magazine (2000); Chairman, University of Lagos Students Union Government (SUG) Press Committee (2000) and Chairman, Class of 2002 Yearbook/CD Committee, among others. He is happily married to Mrs Michelle Chuks-Akamadu.